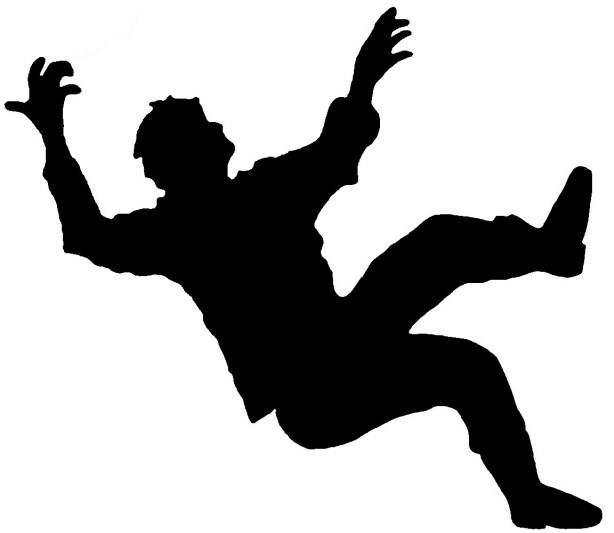 Many adults experience a fear of falling. People who develop this fear often limit their activities, which can result in physical weakness, making the risk of falling even greater. Through this evidence based program participants learn to view falls as controllable and make changes to reduce fall risk at home. This is a free program sponsored sponsored by Newton-Wellesley Hospital. Preference will be given to those who have not previously taken the class.nce will be given to those who have not previously taken the class.